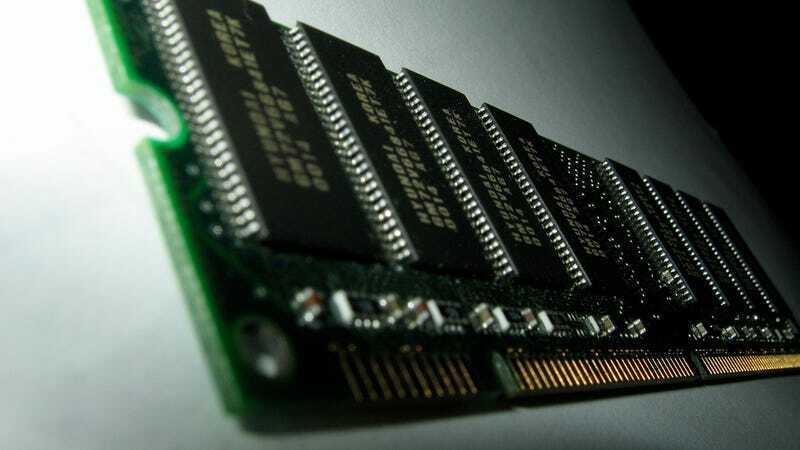 Manufacturers and consumers alike better brace themselves: memory chip prices have hit a two-year high because of a major fire in a massive Chinese production plant. Bloomberg is reporting that a fire at the SK Hynix plant in China has been instrumental in bringing about a 42 percent rise in memory prices. It points out that a "benchmark DDR3 2-gigabit dynamic random-access memory chip reached $2.27 yesterday, compared with $1.60 on September 4th," which was the day of the fire.